New Bikes and New Features. 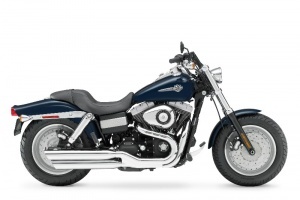 The long awaited 2008 Harley-Davidson models were released today. 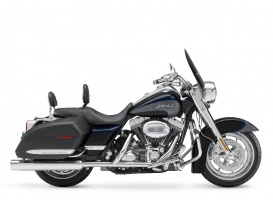 There are some exiting new bikes and some very nice features added to existing models. 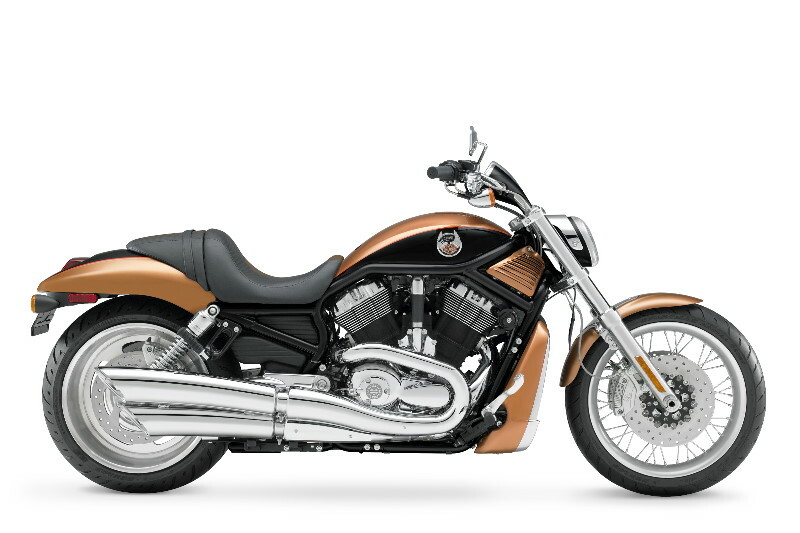 To honor Harley-Davidson's 105th Anniversary there will be 14 models available with a limited-edition 105th Anniversary styling package. Harley-Davidson is stepping it up with 3 radically styled factory customs. The Dyna Fat Bob, the Rocker and the very cool Rocker C are exciting new additions to the diverse Harley-Davidson model line. 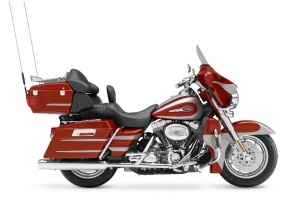 An advanced Anti-Lock Braking System (ABS) will be an option on all Touring and VRSC models. 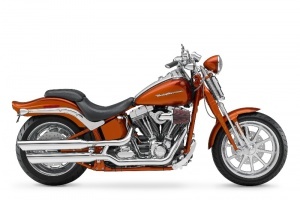 The Harley-Davidson ABS system is designed to work with Brembo designed disk brakes. The Harley-Davidson ABS is unlike most other motorcycle ABS systems beacuse the manual Harley-Davidson system allows the rider full and independent control how much each brake is applied. 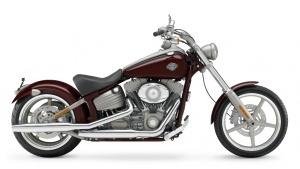 The components are designed to be invisible so a clean custom look around the wheels is maintained. 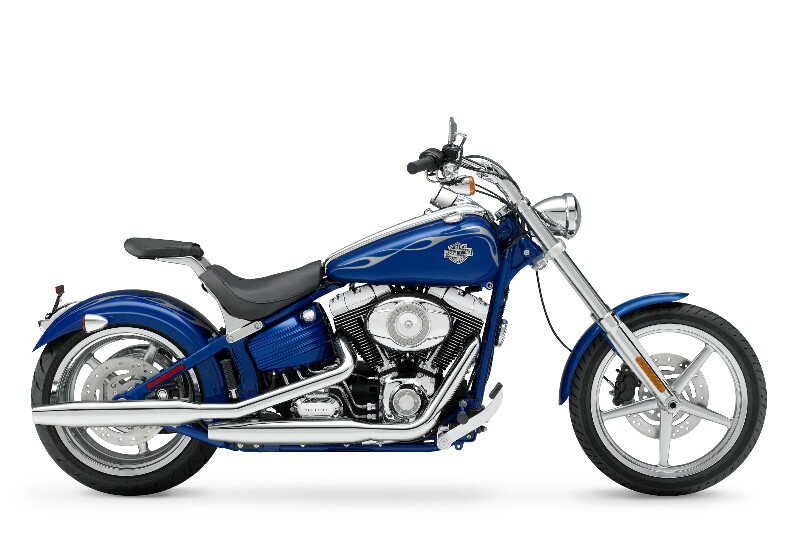 Harley-Davidson Sreamin' Eagles are better than ever. 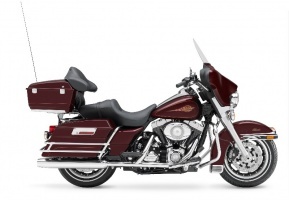 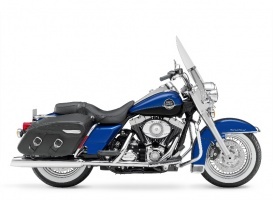 ABS will be standard on the 2008 FLHTCUSE3 Screamin' Eagle Ultra Classic Electra Glide, 2008 FLHRSE4 Screamin' Eagle Road King and the 2008 FLHTCU Ultra Classic Electra Glide 105th Anniversary Edition. There are a stack of press releases to review so please check back as this story will be updated with additional models and information. Author: Dwight Domonkos /// submitted on July 9, 2007 - 11:56am.